In last week’s blog I addressed the desired balance between Omega 3 and Omega 6 fatty acids and how such a balance will markedly diminish inflammation in joints and arteries. If you didn’t read it, go back and do so, because we humans are drowning in Omega 6 (oils, salad dressing, fried foods), and we are also suffering from inflammation at an unprecedented level in our history. Rebalancing with Omega 3 fish oils will not only help with inflammation in joints and arteries, but also in the brain (think Alzheimer’s). When you hear about “plaquing” seen in the brains of Alzheimer’s patients on MRI scanning, this is really doctor speak for scar tissue. Scar tissue is the result of injury or inflammation. This week I want to address the role of Medium Chain Triglycerides (MCT) in maintaining good mental health. Our brains and nerve sheathing are 60% composed of fats and cholesterol, much of it MCT’s. (We are all, literally, FAT HEADS!!) MCT’s can be found in many foods, but coconut oil is a good choice (65% MCT). MCT’s are also a great source of ketone bodies that are produced through their metabolism. They are critical weapons against a host of crippling conditions such as Parkinson’s disease, ALS (Lou Gehrig’s disease), Huntington’s chorea, drug resistant epilepsy, multiple sclerosis, and diabetes. 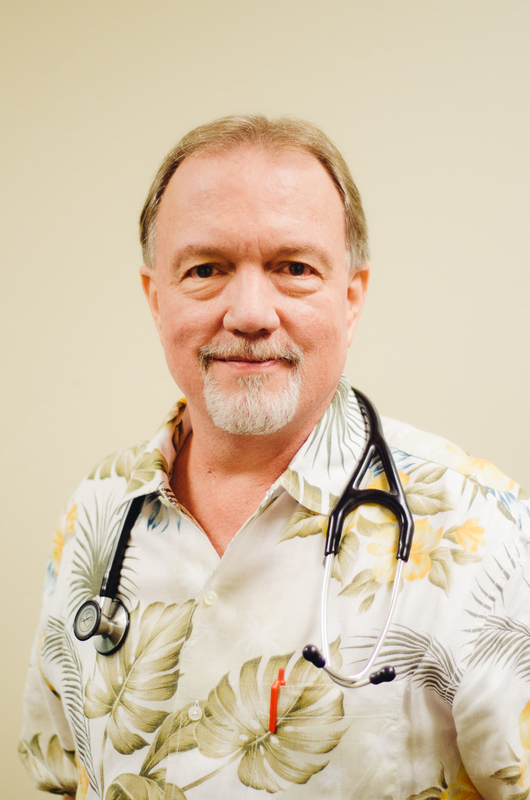 In 2008, neonatologist Dr. Mary Newport’s husband, Steve, was diagnosed with Alzheimer’s. After five years of standard “treatment” he had deteriorated to the point that he was unable to speak. Then Mary found the work of Dr. Richard Veech and others who were studying MCT’s and ketone bodies for Alzheimer’s treatment. Dr. Veech, a NIH researcher, recognized how ketones counteract breakdown in energy production in both Alzheimer’s and Parkinson’s patients. In 2001, he published his results in the journal of the International Union of Biochemistry and Molecular Biology, IUBMB Life. Mary gave Steve 4 teaspoons of coconut oil a day. Within hours Mary noted distinct cognitive improvements that were verified later at a return trip to Steve’s physician. After 60 days the results were astonishing, even on such a low dose. He was communicating, typing on his computer and surfing the Web. I was with a patient this morning whose family history is riddled with Alzheimer’s disease. He is legitimately concerned about prevention for himself. After discussing these issues with him, he will be finding coconut oil at the grocery store and starting to incorporate it in his diet. The usual dosing of coconut oil is 1-3 tablespoons per day (for you wise guys out there that is taken orally, not rubbed on cuties’ backs at the pool!) In general we should be increasing our use of olive oil, coconut oils, Omega 3 fish oils, and cutting way back on standard vegetable oils, fried foods, margarine, etc. The results will be a less-inflamed body and mind. If you want more information about inflammation and disease, go back to one of my early blogs that addresses that. So why not another pill to solve this problem?? Because pills are seldom the solution and are often part of the problem. 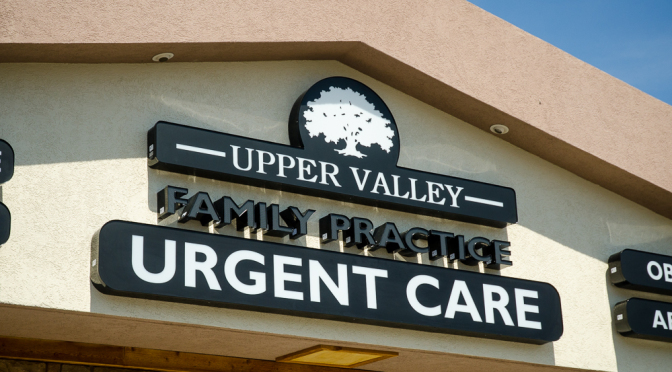 Here at Upper Valley Family Practice and Urgent Care, we are very comfortable with fixing problems as much as anyone else. But we are really into prevention, living healthy and feeling good as we go through life. Modest, good living leads to long and happy living. No matter how wealthy one becomes, you can’t buy good health in your later years. Like a good retirement account, “golden” older years require the steady, thoughtful investment of good decisions over time. That is how we like to take care of you.